Have you been involved in an automobile accident in the City of Lyndhurst, Ohio? If you have, you can view and print Ohio Traffic Crash Reports online, as reported to the Ohio Department of Public Safety for the current year and the past five years plus. For addendums, contact the reporting law enforcement agency. 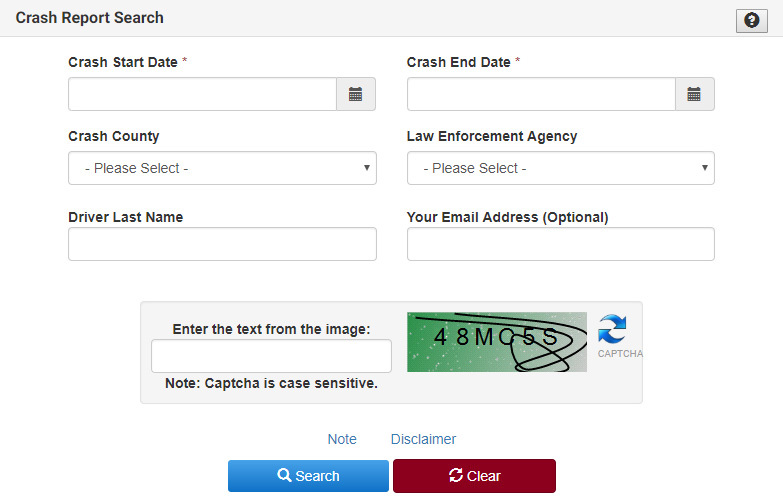 Access the Ohio Department of Public Safety Crash Retrieval System here or by clicking on the screen shot below.